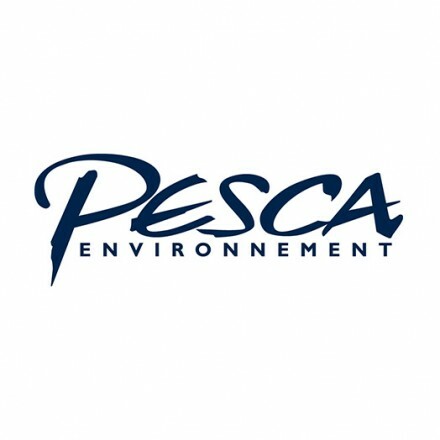 Ever since it was founded in 1991, PESCAEnvironnement has been offering its clientele with environmental consulting services that meet strict criteria with regard to quality, respect, and integrity. Its multidisciplinary team of 50 professionals guides wind project developers from preliminary studies to operational monitoring. PESCAEnvironnement is one of the pioneering companies of wind industry development in Quebec. The extensive knowledge and experience of this team shed a unique light on the environmental and social issues associated with developing an energy project.